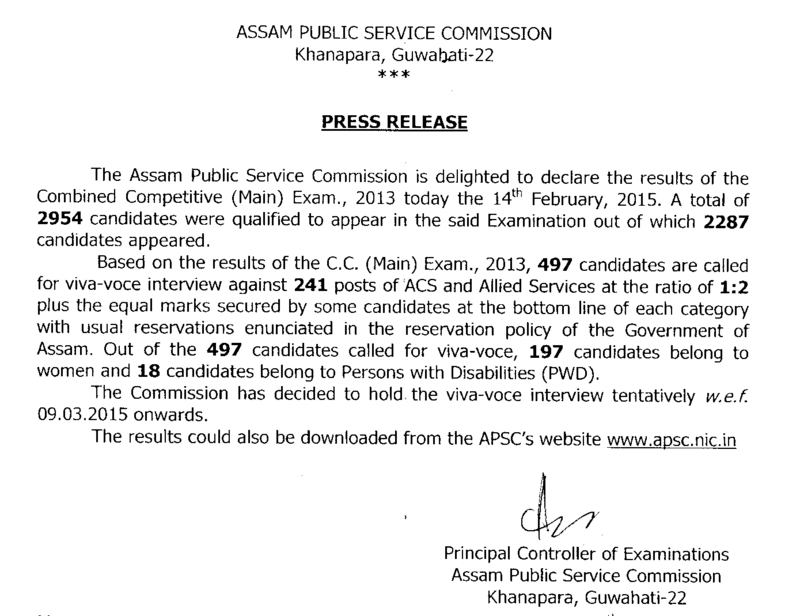 Press Notice: Fact Sheet of examinations/viva-voce interviews conducted by the Assam Public Service Commission from 1st January, 2018 to 31th December, 2018. 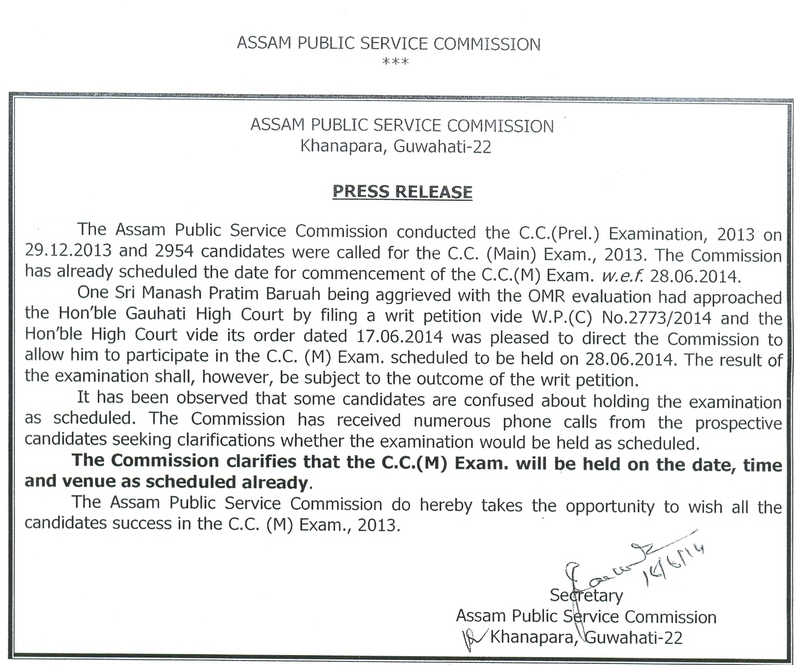 Press Notice: CCE(Prelim. 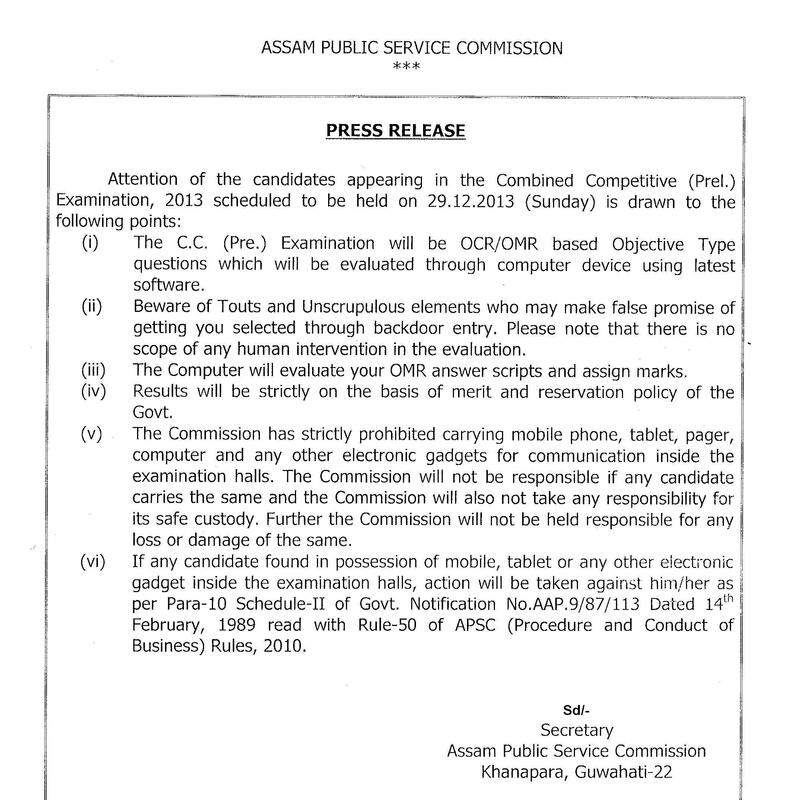 )-2018 Barred Items.